What is the National Rural Mental Health Forum delivering? 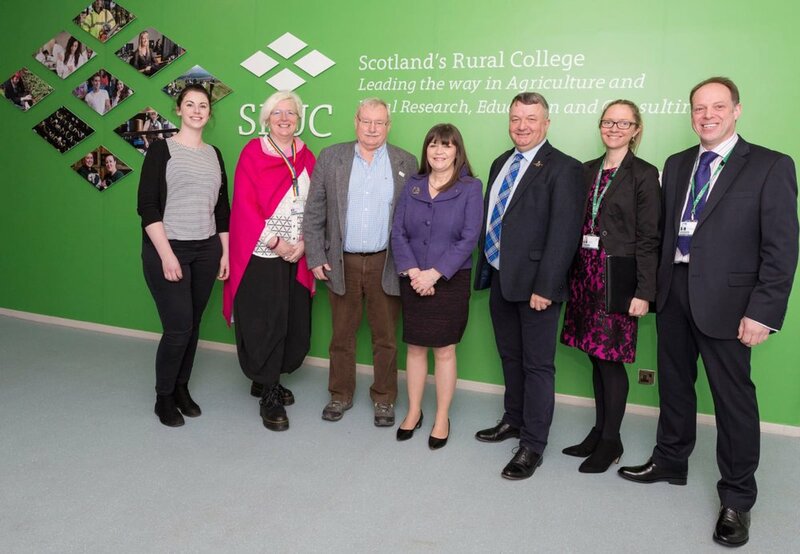 The national rural campaign to reduce stigma and raise awareness of mental wellbeing in rural Scotland was launched at the Royal Highland Show in June 2017. Highlands and Islands Connections’ project starts in Western Isles and Argyll & Bute. Developing a community approach to tackling mental health. Follow us on Twitter @Rural_Wellbeing and retweet! The Forum has received start-up funds from the Scottish Government. You can strengthen the impact of the Forum's work by making a donation payable to "Support in Mind Scotland" stating that your donation is for the work of the National Rural Mental Health Forum. If you want to donate on-line you can donate here, adding a comment that your donation is for the work of the Forum.